CHI St. Luke’s Health-Memorial Welcomes New Market CEO, LUFKIN, June 30, 2016 - Following an extensive nationwide search, CHI St. Luke’s Health-Memorial is pleased to welcome its new Market Chief Executive Officer, Monte Bostwick, following the upcoming retirement of current Market CEO Gary Looper. 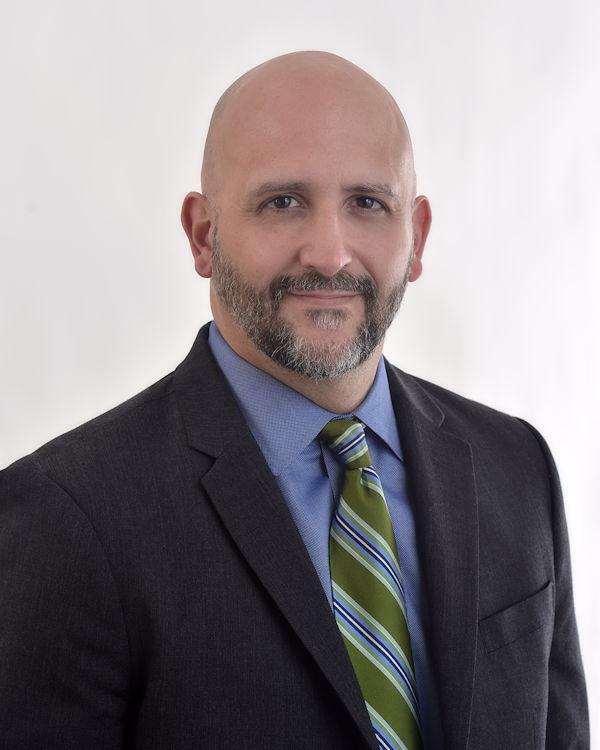 With more than 15 years of health care management experience, Mr. Bostwick will work closely with the CHI Texas Division and Memorial leaders, staff, and physicians to enhance healthcare delivery at Memorial and strengthen the quality and effectiveness of services provided to patients and the community. Mr. Bostwick will be ultimately responsible for strategic planning across the four-hospital system and its integration process with Catholic Health Initiatives. Mr. Bostwick said he was attracted to the position at CHI St. Luke’s Health-Memorial for both personal and professional reasons. Mr. Bostwick comes to Lufkin from Merit Health in Biloxi, Mississippi, where he served as Chief Executive Officer. A division of Community Health Systems, Merit Health is an acute care, 198-bed private hospital with a joint venture Ambulatory Service Centers (ASC) and multiple physician clinics in a highly competitive market. As CEO, he was responsible for all operations and strategic initiatives of the hospital enterprise. He successfully oversaw the acquisition of imaging centers in neighboring markets and initiated work toward the minority ownership acquisition of two independent physician-owned ASC. Under his leadership, Merit Health launched multiple service lines including opening an adolescent psychiatric unit, attaining daVinci and Mako surgical robotic systems, and offering colorectal and bariatric programs. Mr. Bostwick also had oversight of the strategic and operational process to build a new 144-bed acute care facility. Before joining Merit Health, he served as CEO at Yakima Regional Medical and Cardiac Center in Yakima, Washington. During his tenure, the system experienced improved physician and staff relationships and significant increases in admissions, ER visits, and ER volumes. He effectively administered over $13 million in capital expenditures including the construction of a state-of-the-art energy plant and MRI suite. Mr. Bostwick previously held positions as CEO at Gilmore Memorial Regional Medical Center in Amory, Mississippi, and CEO/COO at Toppenish Community Hospital in Toppenish, Washington. He earned his Master’s degree in Business Administration with an ACEHSA accredited specialization in Health Organization Management from Texas Tech University in Lubbock and a Bachelor’s degree in Science Biology from Lubbock Christian University. Mr. Bostwick is a member of the American College of Healthcare Executives and served on the Mississippi Hospital Association Legislative & Systems of Care Committees. “The search committee engaged in a very thoughtful and thorough selection process nationwide. After a comprehensive search that included strong and capable candidates, the decision to name Monte as the new Market CEO came down to his exceptional experience and commitment to patient-centered care, as well as his belief in our Mission, Vision, and Core Values,” said Michael Covert, CHI Texas Division CEO. “Monte brings a fresh perspective to our organization and understands the ever-changing landscape of the health care industry,” said Jay Glick, Chairman of the Memorial Board of Directors. “We were looking for someone with extensive knowledge of health care administration and with the appropriate experience and qualifications to serve CHI St. Luke’s Health Memorial into the future, and we know Monte will be a great fit for us and the East Texas community". Mr. Bostwick will serve as the 7th CEO in CHI St. Luke’s Health-Memorial’s nearly 70-year history. Mr. Looper, who has diligently and passionately served as Market CEO for the past 5 years, will continue to serve the CHI St. Luke’s Health Texas Division through this transition. Mr. Bostwick’s first day is August 8th. He will be joined by his wife, Mandy and their children Ian, Gracen and Canaan.